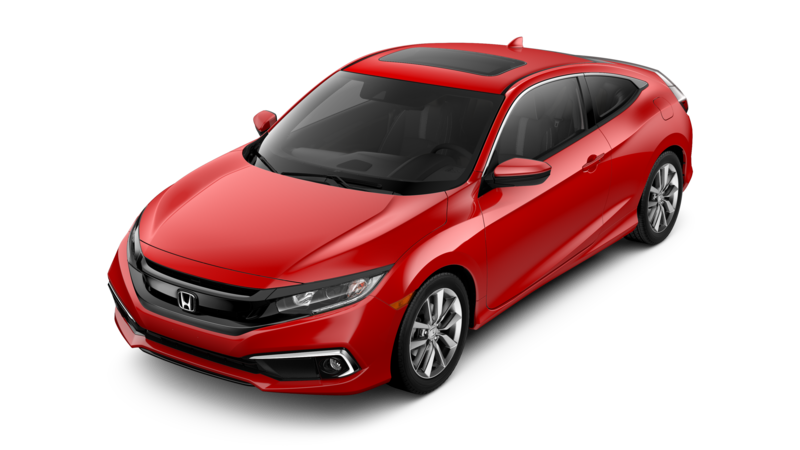 A compact crossover vehicle has certain advantages for the commuter or the daily driver. 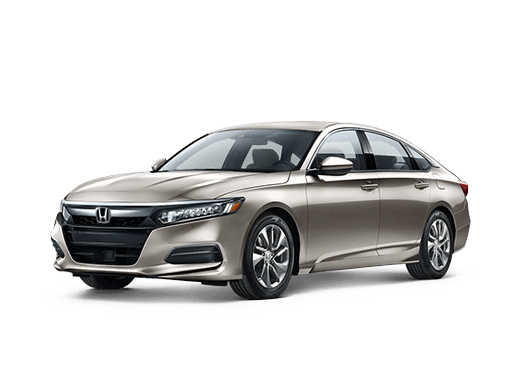 It offers a pleasantly tall ride height for easy visibility in traffic, while also maximizing space. 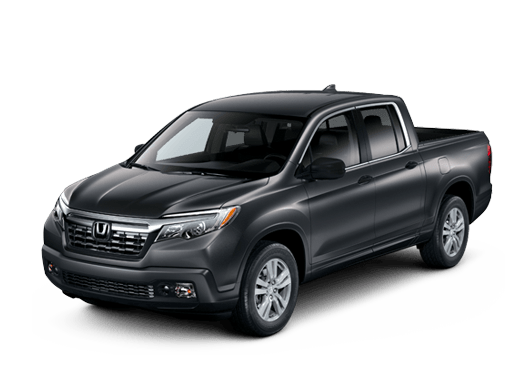 The two modern crossover SUVs in this 2017 Honda CR-V vs 2017 Toyota RAV4 comparison also are able to deliver pleasant road driving while also making light off-roading a valid possibility. We are going to pit the two base trims of the vehicles against each other to see which driving experience best meets driver needs. 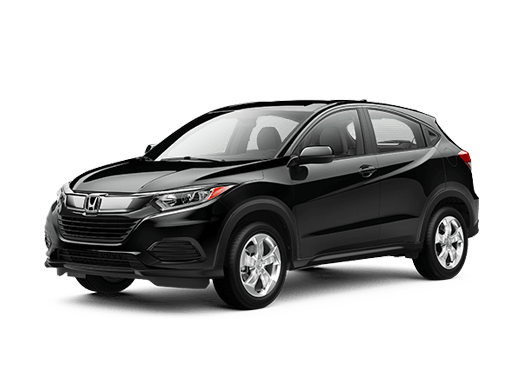 Both the 2017 Honda CR-V LX and the 2017 Toyota RAV4 LE offer spacious interiors with can seat five passengers and also hold a significant amount of cargo. The 2017 Honda CR-V LX can comfortably hold passengers over six feet even in the rear seat, and offers 39.2 cubic feet of space behind those seats. That expands to a total of 75.8 cubic feet with the rear seats folded down. The 2017 Toyota RAV4 LE tops out at 73.4 cubic feet with the rear seats folded down. Both of these crossovers can tow up to 1,500 pounds when properly equipped. Another difference worth mentioning in this 2017 Honda CR-V vs 2017 Toyota RAV4 comparison is the base powertrain output. 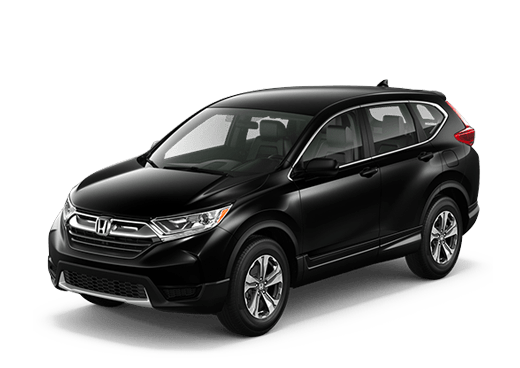 The base engine in the 2017 Honda CR-V LX is a 2.4-liter four-cylinder rated for 184 horsepower and 180 pound-feet of torque. This engine comes mated to a responsive continuously variable transmission. The 2017 Toyota RAV4 LE can come close to those numbers, but consistently falls short with its 2.5-liter four-cylinder. 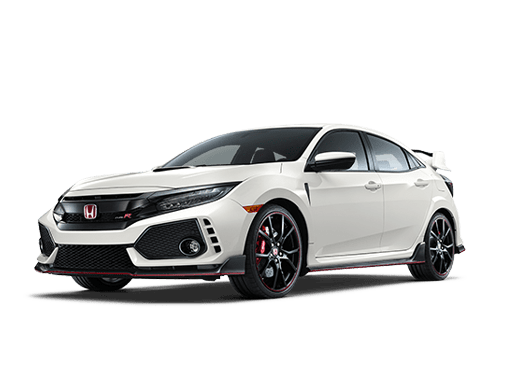 With its six-speed automatic transmission, this powertrain can deliver 176 horsepower and 172 pound-feet of torque. This difference between the 2017 Honda CR-V LX base model and the 2017 Toyota RAV4 LE means that the CR-V can offer faster acceleration, which can be helpful with passing on the highway. Both of these crossover SUVs also come well-quipped with standard cruise control, 12-volt power outlets, steering-wheel audio controls, cloth upholstery, Bluetooth compatibility, and daytime running lights. 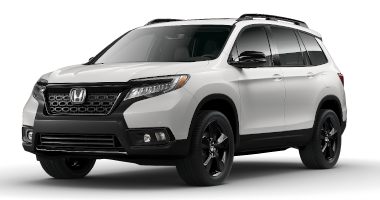 For more information on this comparison, or to test drive a 2017 Honda CR-V in Oklahoma City, OK, contact a member of the Battison Honda sales team today.